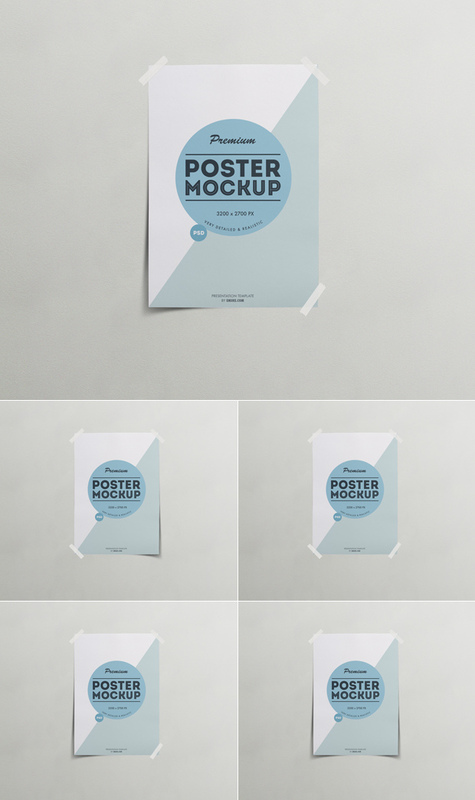 A realistic taped poster mock-up that allows you to showcase your print design in a very simple and elegant way. 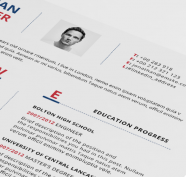 Pack contains 1 fully layered PSD file with taped poster mockup template. All objects are separated and grouped, so you can change the color of the background, rearrange the objects (paper, shadows, adhesive tape) or chose to remove some of them.